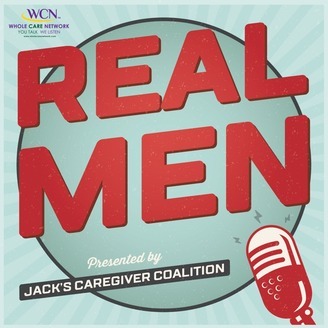 Real Men is a podcast on a mission to inspire the world to reconsider what men are capable of. Ordinary guys with extraordinary stories. Stories of boldly facing the challenge of caring for their loved one with cancer. These guys are "the experts" not because of fancy titles or academic degrees, but because they've been there, done that. 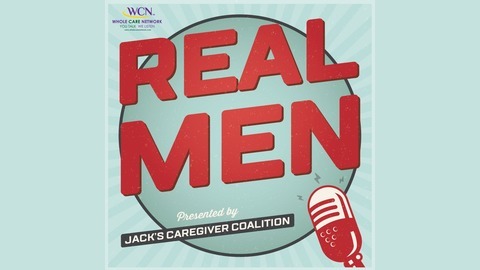 Mr. Cesarek is a co-founder of Jack’s Caregiver Coalition who fancies himself a trophy husband. He lost his sister to Leukemia when he was 11, his bride was diagnosed with metastatic breast cancer when their daughter was 8 months old, and his mom recently developed endometrial cancer. Recently he completed a 4-year stint as a stay at home dad. Now he’s in law school and actively supports the mission of numerous cancer focused non-profits. He spends his spare time winning cool stuff like the Heffelbower Fellowship and the University of St. Thomas Law School’s 2018 “Living the Mission” award.